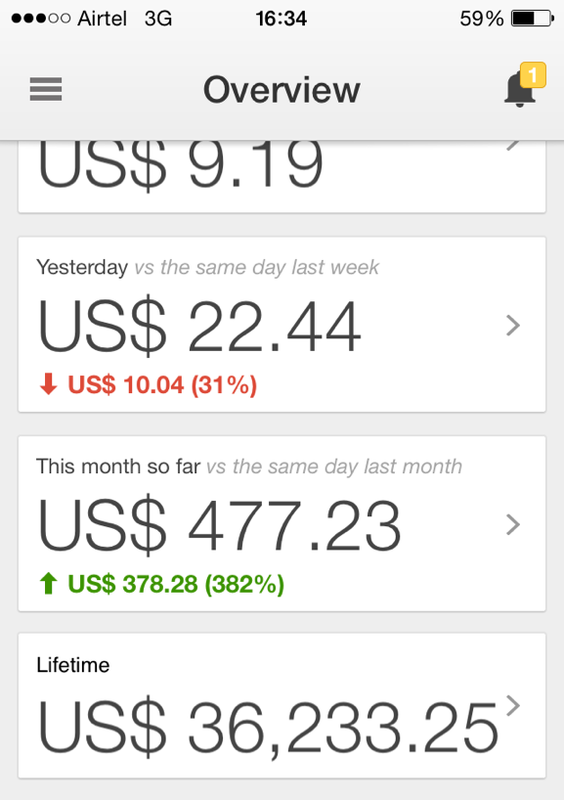 Min $100+ Earning Per Month. We have strong and quality adsense experts who do research and find the most profitable niche for you . Each Niche Avg. CPC is Almost $1.5 , Over 2000+ monthly searches , each ranking opportunity etc . In this way we have so much confident on our services that we offer 100% Money Back Guarantee if the site does not earn $100+ minimum in the 1st month . NO OTHER COMPANY Provide such a offer with there sites . Only & Only We Provide The Money Back Guarantee . Contact Us For Seeing Demo . 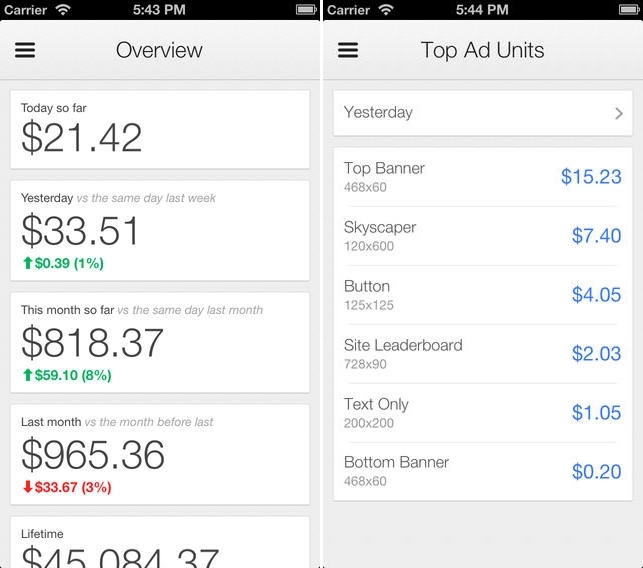 Minimum $100+ Revenue in Adsense per Month . So Go Ahead And Order Now And Start Earning Today!!! Why don't you just build them for yourselves? We do. But there's also money in providing the service to others. Do I need an Adsense Account? Yes. Can I see a demo site? Drop us a message. We have a strict policy of not sharing URLs of previous customers but would be happy to send you a link to one we are building currently. Do I need hosting? Yes. We can help you with that. Your new site will be hosted on our lightning fast servers which we recommend you keep it on but that is completely up to you. Can I choose my own Niche? Yes. But it is usually best to use a profitable Micro Niche we've found already. Is the earnings consistent? Yes, this isn't a cheap $35 service. While earnings may fluctuate slightly you'll keep earning every month. 5%-10% growth every month is very common. Be Sure to check out gig extras, keep in mind more sites you have the more you will earn!